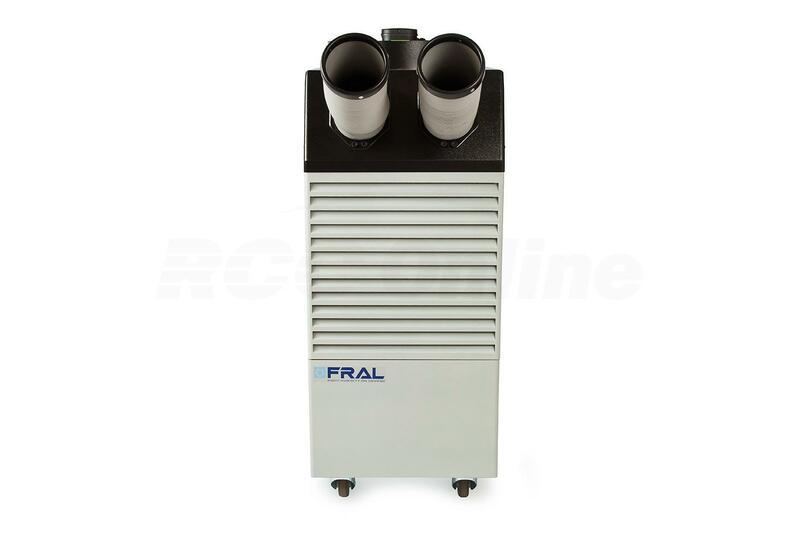 Fral Blizzard 7.3Kw 25,000btu industrial portable air conditioner Aircon247.com | discount portable air conditioning, fixed air conditioning, easy install air conditioning. 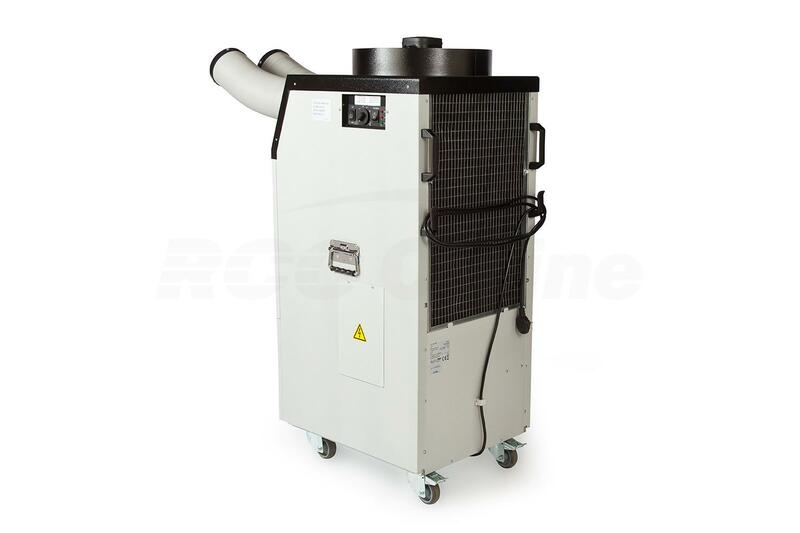 Fral Blizzard 7.3kw 25,000btu commercial portable spot cooler is great for server rooms, warehouses, retail environments, and office use. 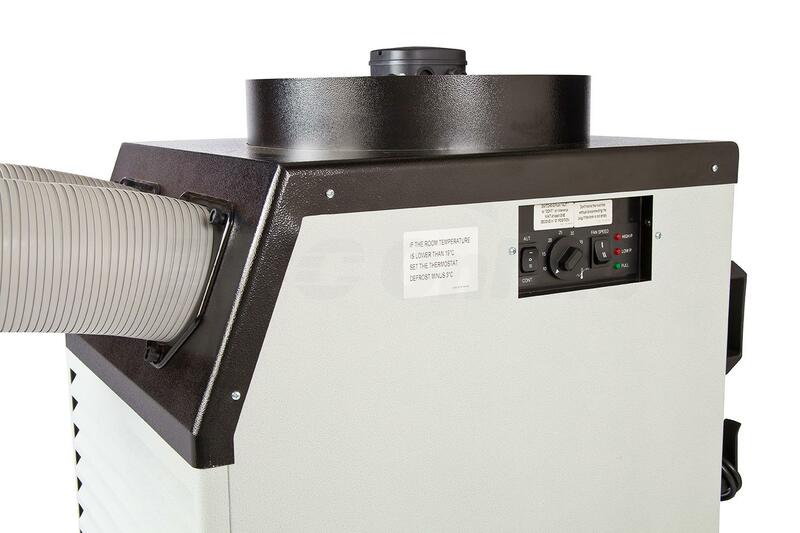 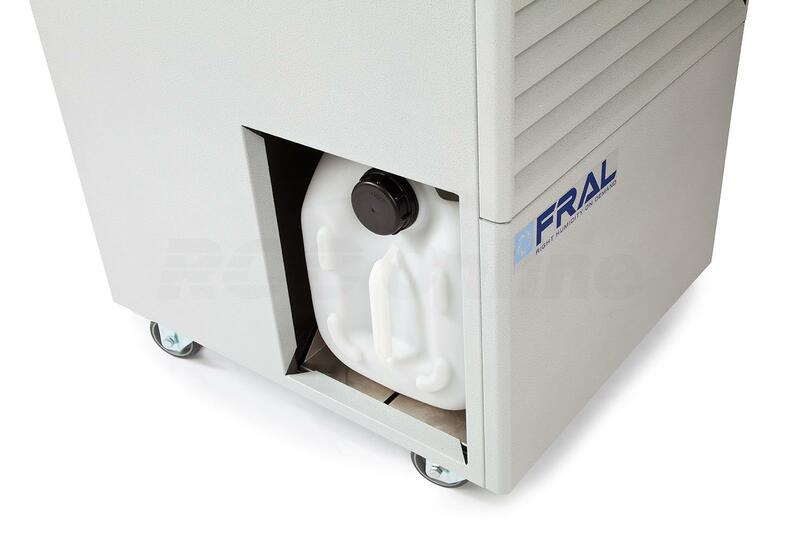 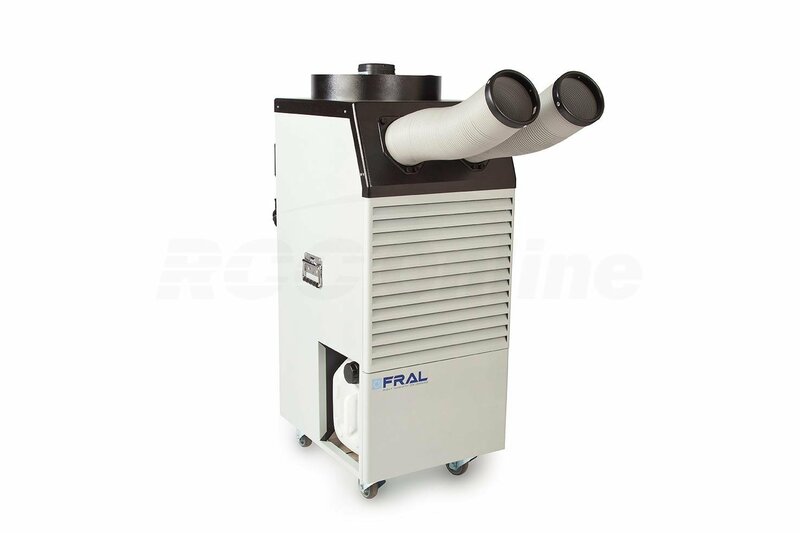 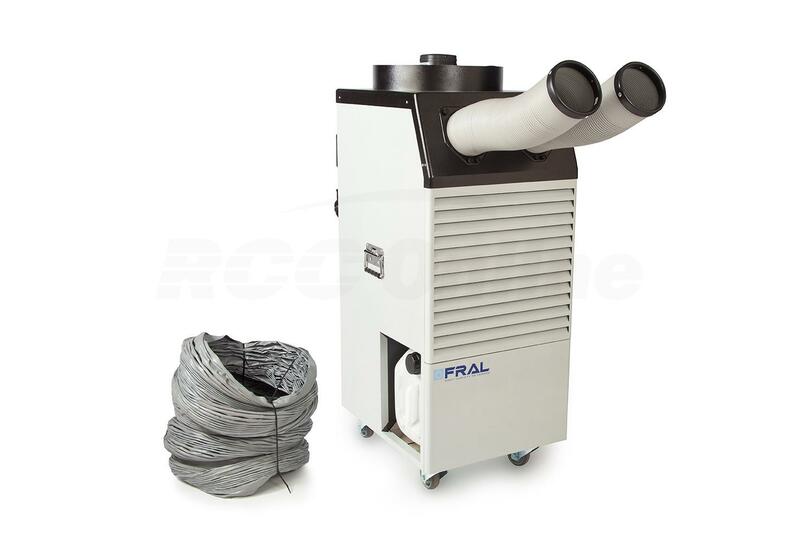 The Fral Blizzard 7.3Kw 25,000btu mobile air conditioner and spot cooler is designed for for industrial / semi industrial use. 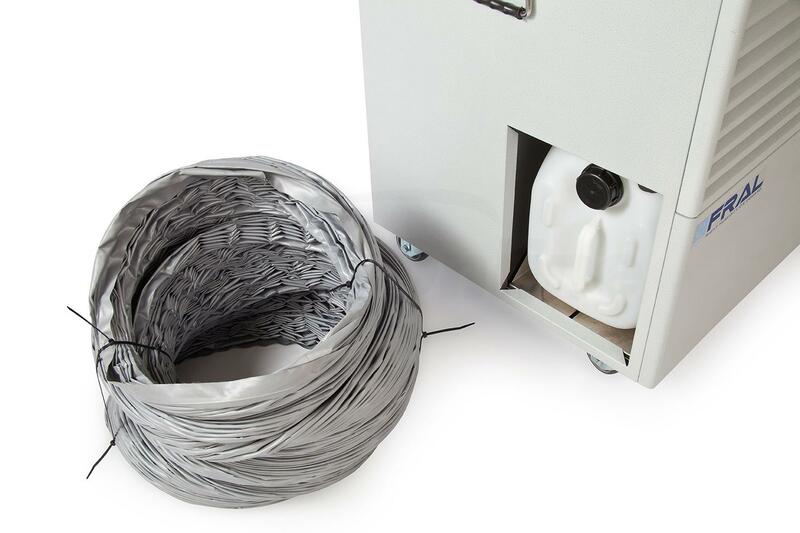 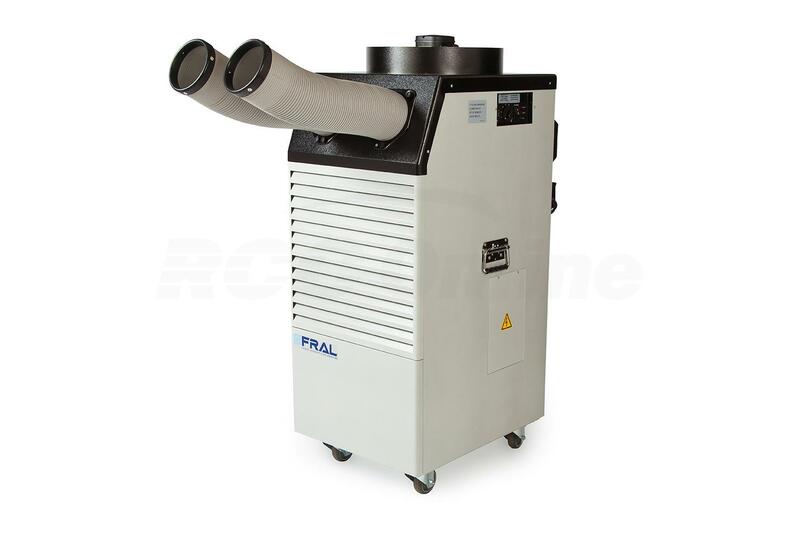 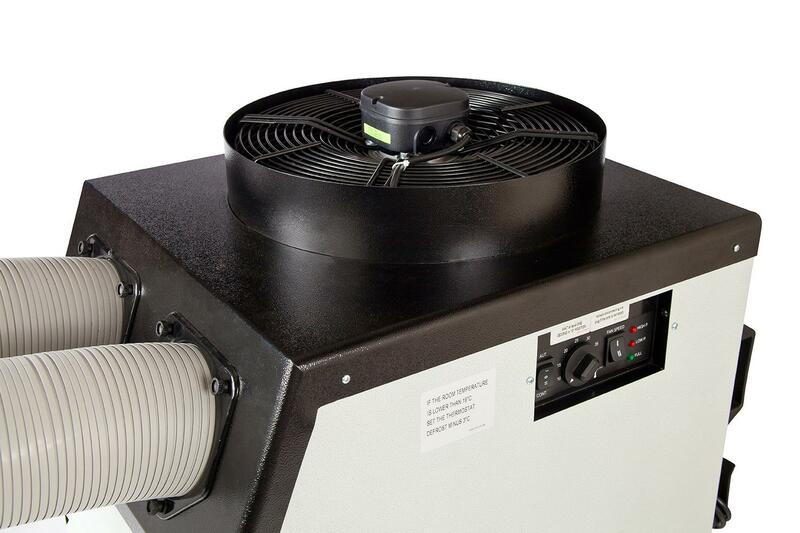 The Blizzard is our BEST SELLING commercial portable air conditioner and spot cooler as it is ideal for factories, laboratories, printing workshops, server rooms, computer rooms and telecomms rooms; and is suitable for spot cooling (eg production line) usage as well as keeping computer rooms or other heat sensitive equipment cool. 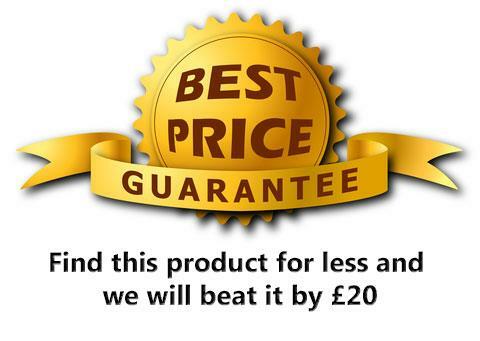 * Please note there may be a delivery surcharge for Scotish highlands, islands, Northern Ireland and some remote postal codes.